When we ended the expedition last year we were unsure about how we where going to proceed forward. We had found two tunnels but both were collapsed so we was not sure how to proceed, during the week we have done a lot of digging to get passed but were not successful. But today the push team found a new way passed the collapsed area and one diver made a crawl through a small tunnel and in the end was a large room and a way forward! 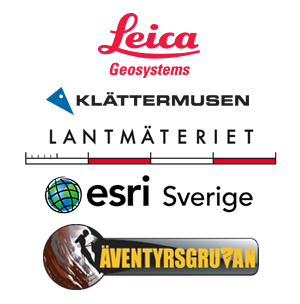 We have now new territory to explore and a passage towards our goal, Bjurälvsgrottan. 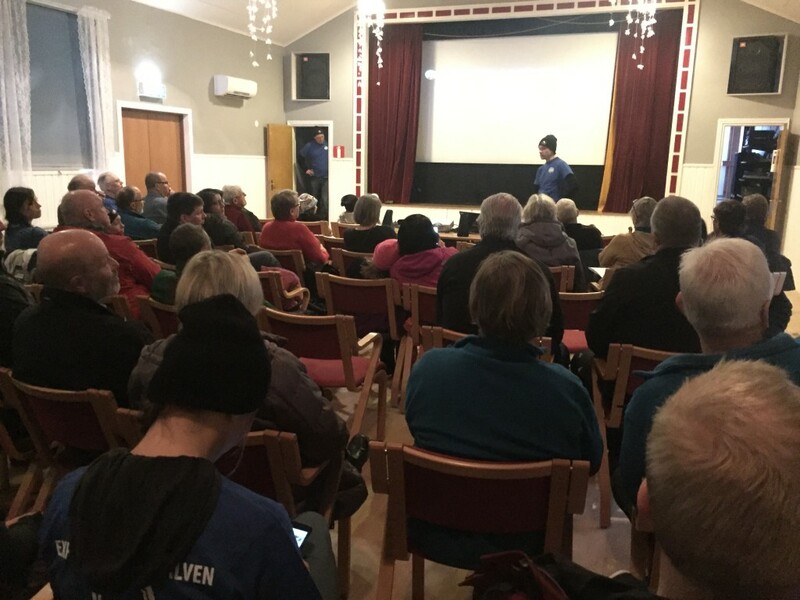 Besides having great success in the exploration we meet the locals today and presented this years findings and status in the project and this is also a great time for us to meet and thank all the local people of Stora Blåsjön that helps us make this project possible.